Use as a daily cleanser. Pump a small amount of this highly concentrated cleanser into hand and apply onto wet face and neck. Gently massage all over face and neck. Rinse with cool water. Use AM and PM. ACTION Foaming Face Wash goes on thick and has a gentle citrus scent. This eye stick for dark circles and bags was the 2008 winner of the Men’s Health & Grooming Awards for BEst Eye Moisturizer! action aluminum-free deodorant is suitable for all skin types. 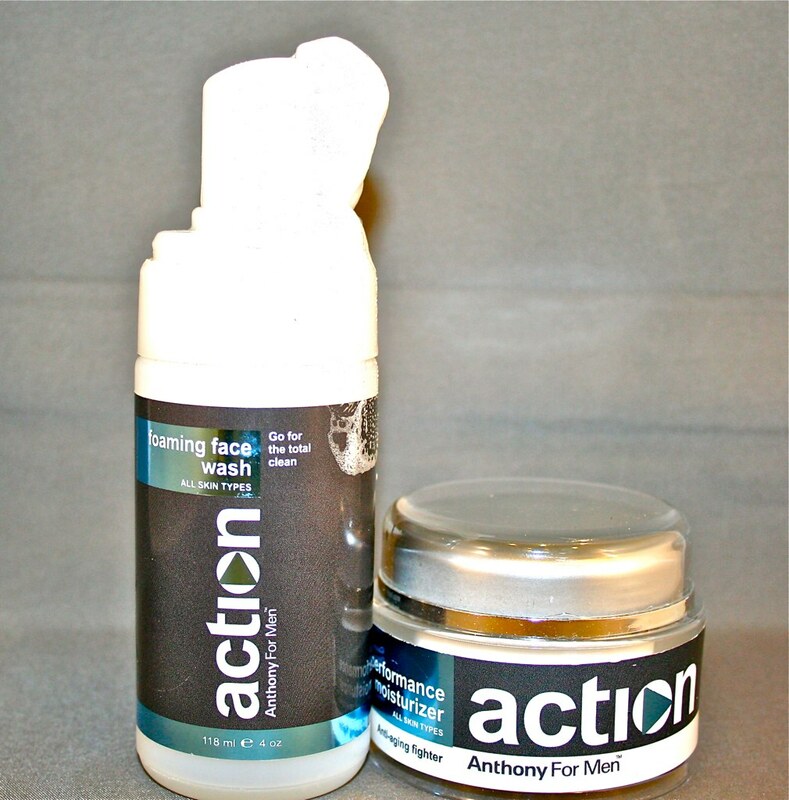 action deodorant is a part of the wonderful products brought to us from Anthony Logistics For Men controls body odor. Herbal and botanical extracts deodorize. Aqua cacteen(potent elixir from opuntia cactus) soothes. To Refresh and Revitalize. Aqua Cacteen hydrates, softens, and conditions. Green Tea, an anti-inflammatory, soothes and reduces puffiness. Caffeine firms and stimulates circulation.